RED CARRIER grand dtr of Apple!! 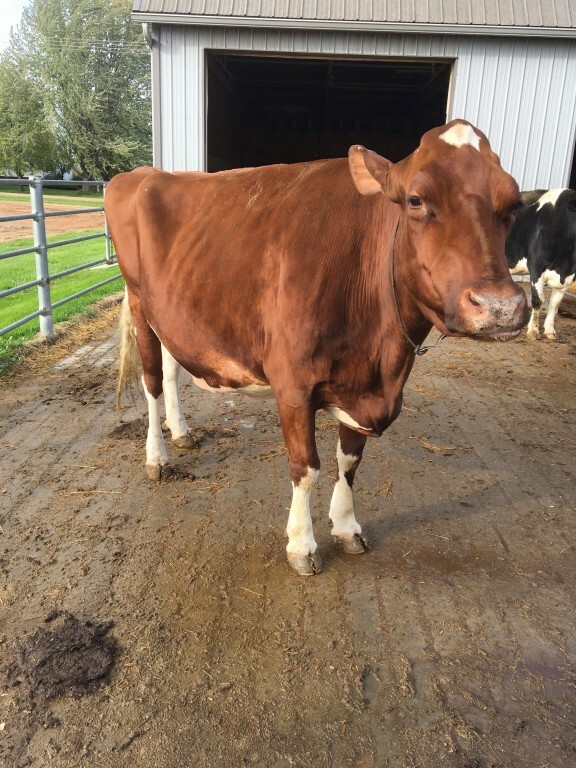 APPLE-RED pictured @ 14 years old! 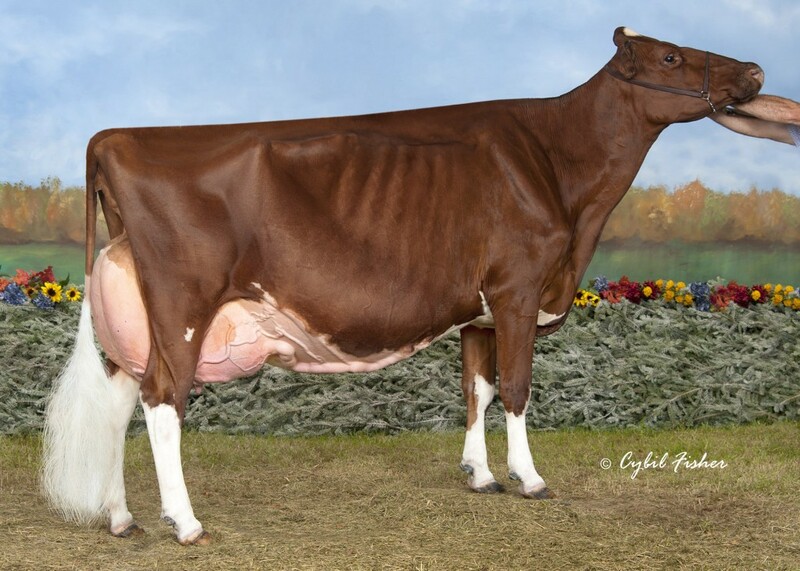 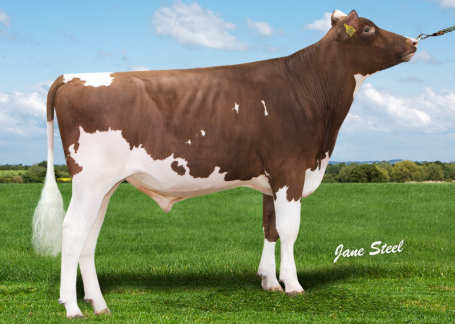 RED CARRIER Halogen x EX-91 Numero Uno x APPLE EX-96-USA!